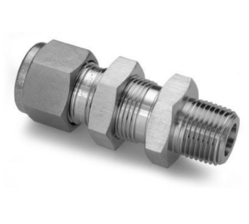 - Thread: 1/8, 1/4, 3/8, 1/2, 3/4"
We offer a wide & comprehensive ranges of Male Elbow Assembly. 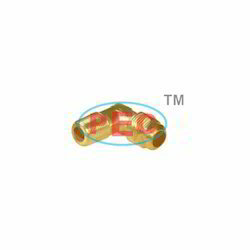 Elbow Connector assembley manufactured in accordance with standards and with high accuracey which help client to easy instalation of pipeing products. - Inner Conductive Screen Insulation – EPDM rubber screen (electrode) controls the electrical stress around connecting components. - Insulation – High quality peroxide-cured EPDM rubber formulated.